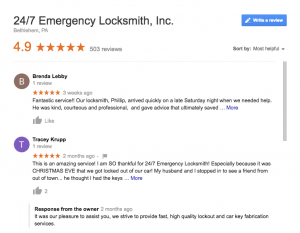 We always want to take the time to thank our customers who take their time to review us on Google or Facebook. We appreciate your reviews and are sure to read through each and every one that comes in. Trust us when we say that there is nothing more satisfying than doing our job and knowing that you’re happy, safe, and on your way. 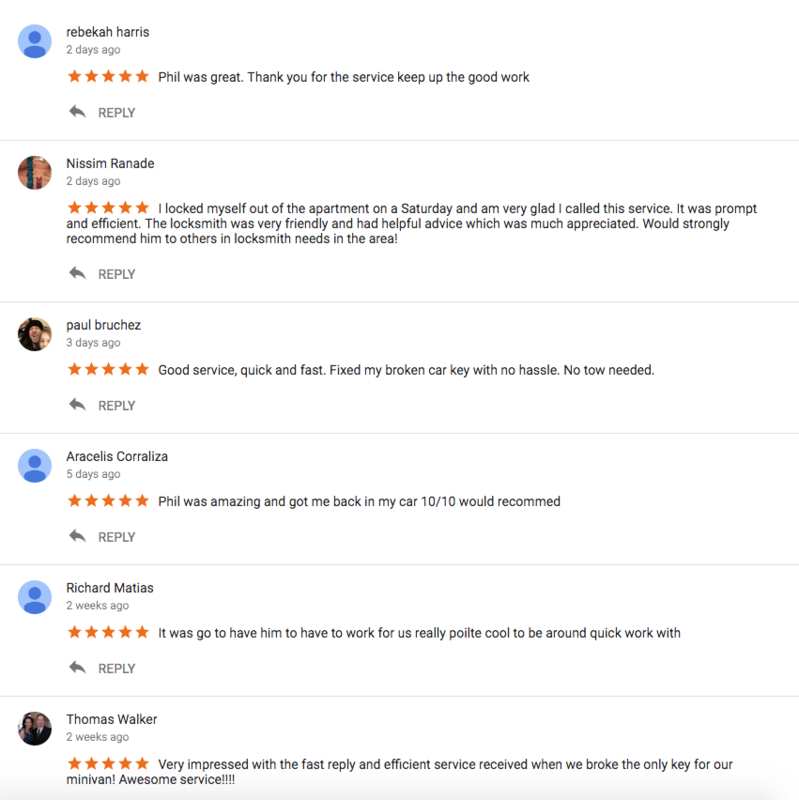 Reviews are not only a great way for us to make sure that we’re continuing to do our best, but it lets our future customers know that they can trust us when it comes to getting them out of sticky situations. So, for that, we want to thank everyone who has taken the time out of their day to leave us a little love. It means a lot to us. Please feel free to leave your own review!